I was wondering if you have training somewhere on your site for the setup and uses of a Digi Portserver Ts8. I have a Cisco lab and recently purchased a used portserver but I have no clue how to start. Can you help or point me in the right direction? @teddi009x I also have a terminal server. Mine is an ioLAN brand but it's basically the same concept. First thing I did was the cabling. You have to make sure you get the correct pinout. 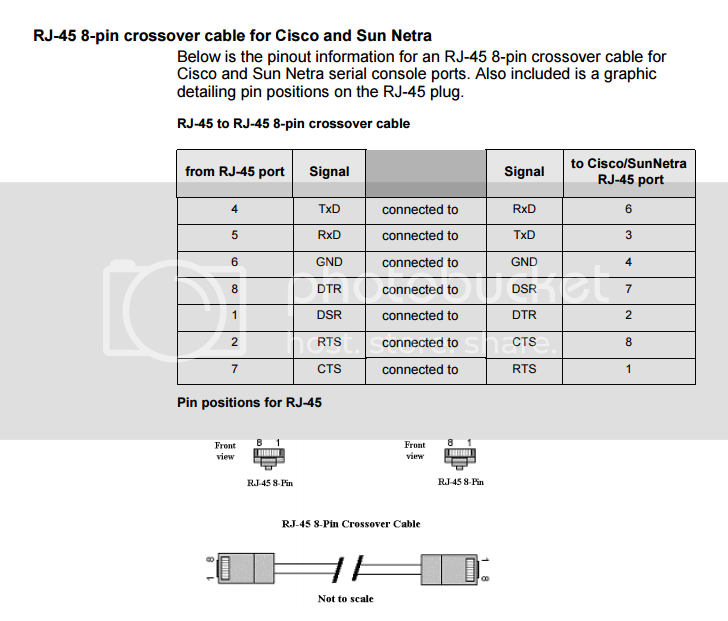 I see from google that your server has RJ45 ports so more than likely you are going to have to make your own cables. I was lucky because my box has the rs232 pinouts printed on it. So for the cisco side of the cable, that info is all over the internet. Now what you have to do is find out how your terminal box is pined.